This book consists of oral, written and observation experience in Zimbabwe where the author has stayed for six months every year to carry out field research. Information was gathered from various individuals with concerns on the govavhu, poverty and ecological problems. The relevant written documents were accessed from government departments. 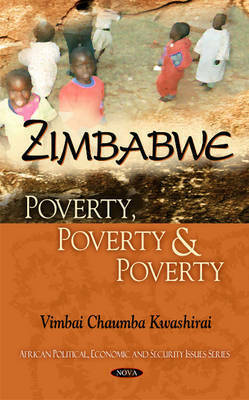 The inspiration for this book draws from both the dramatic character of the land reform process and the attempts at conceptualising the links between the themes of environment and poverty.